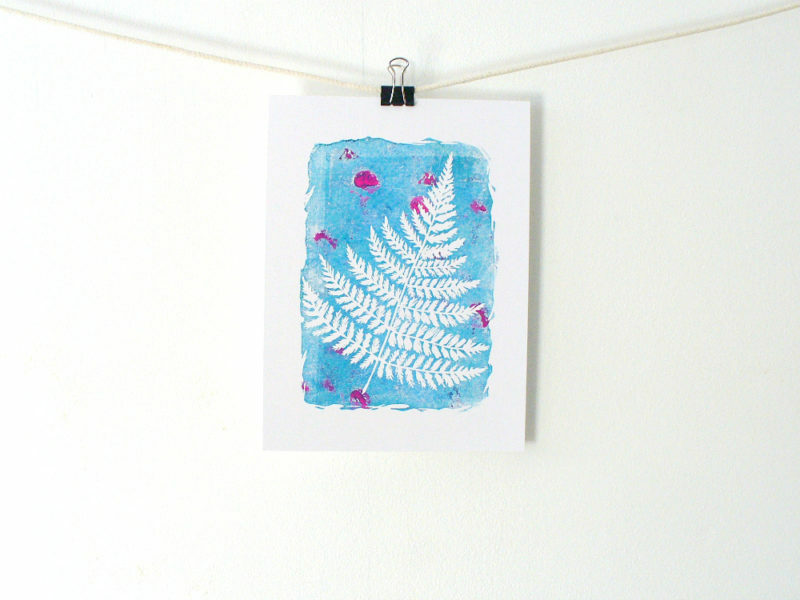 A block print of a fern printed in shades of turquoise blue with touches of pink. 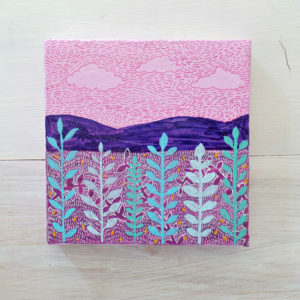 The beauty of block printing is that each print is unique. 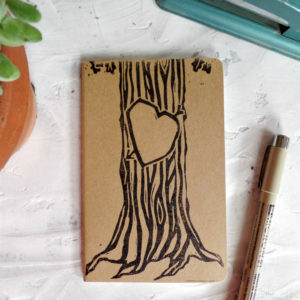 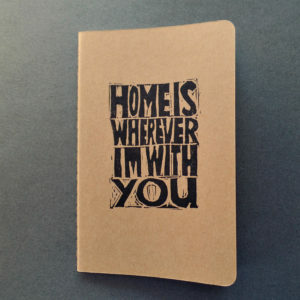 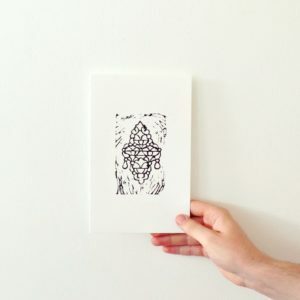 The use of the ink in this print also makes it an original and one of a kind. 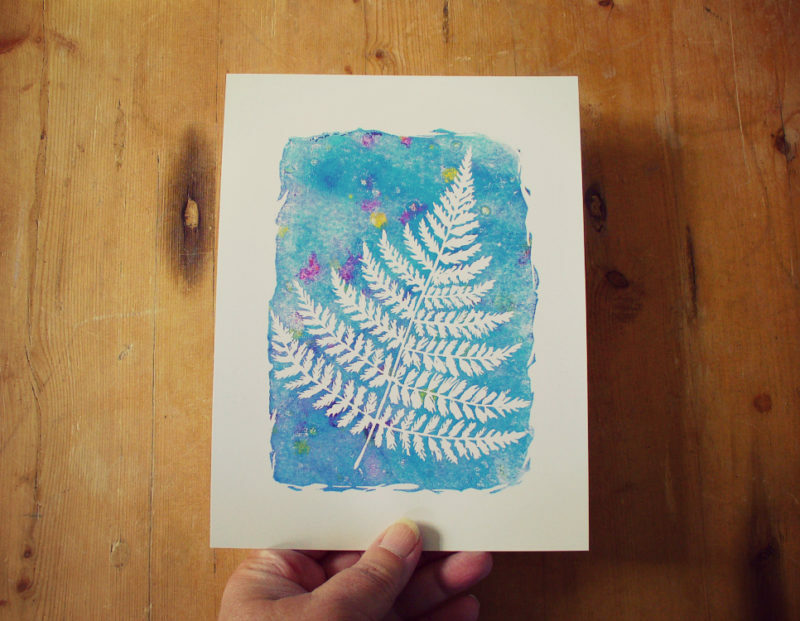 A beautiful, nature inspired print for your woodsy themed nursery or home.